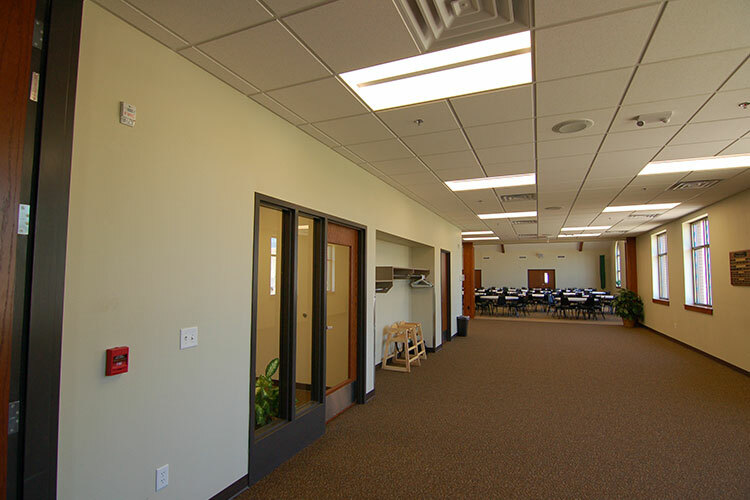 A comprehensive planning process replaced education and fellowship functions housed in an adjacent school building that was not accessible, outdated, and in need of system replacement. 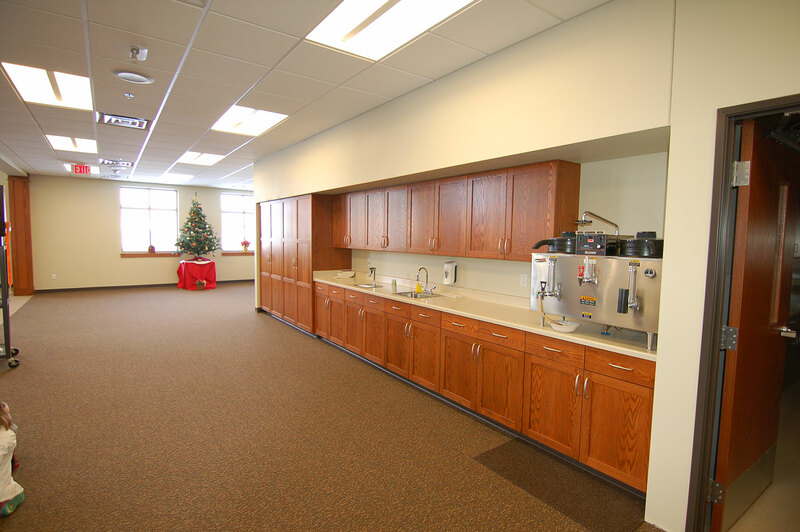 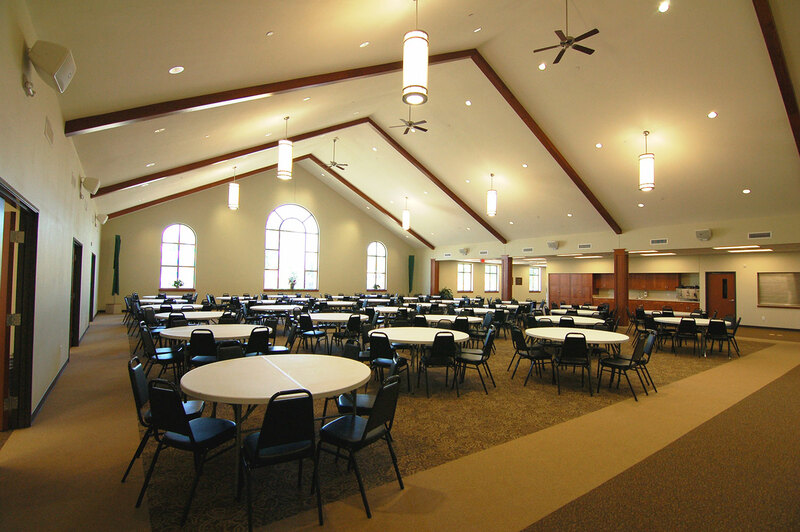 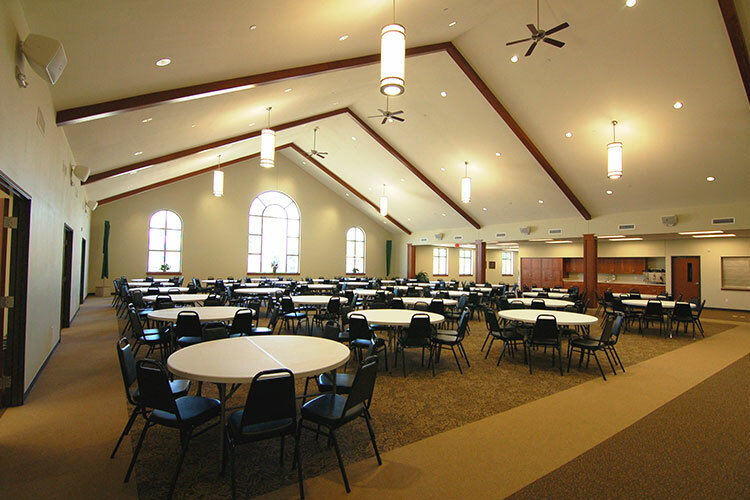 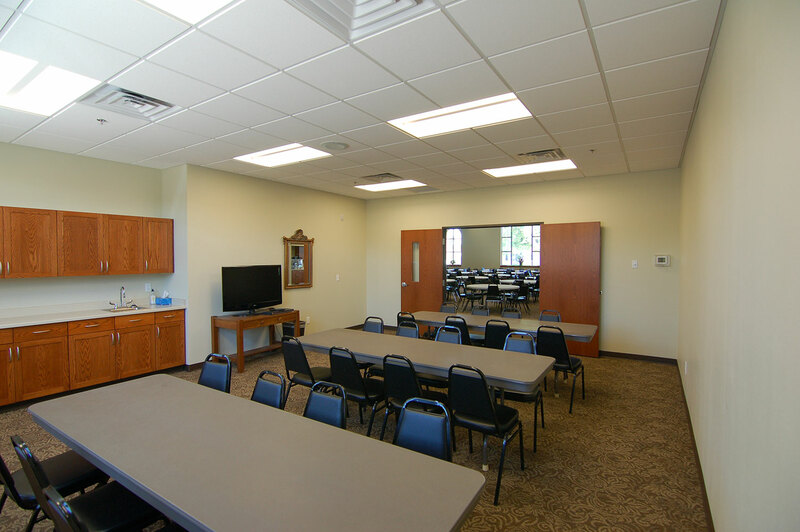 The Social Center addition includes the parish offices, a multi-purpose fellowship space that also serves as the worship space during warmer summer months, kitchen and other support facilities. 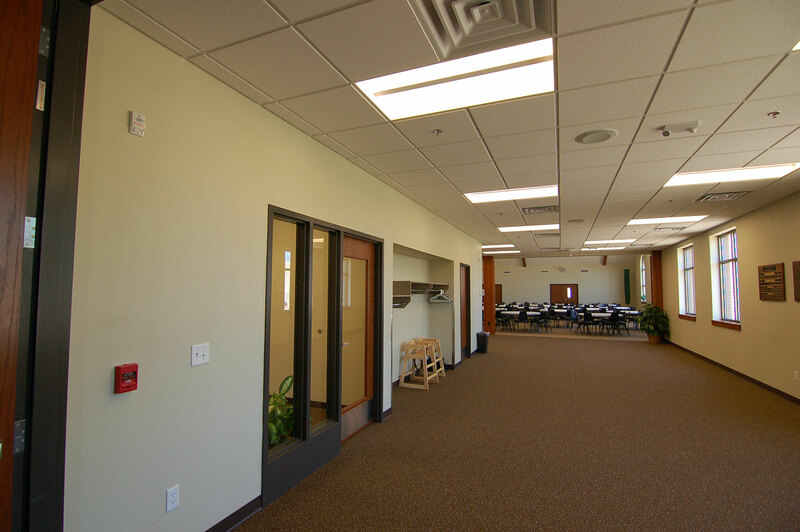 A family room/library and classrooms for education functions were also be provided. 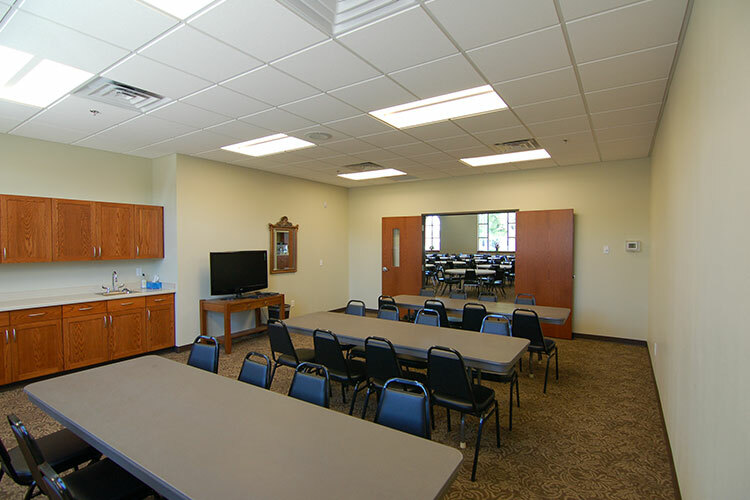 The site access and parking layouts were revised and a new primary entry created.